When the Canadian company Kik Interactive launched an instant messaging service, it was just a fresh idea. Now, things have changed, and you can find Kik Messenger in a huge number of devices, across platforms! It is praised for the simple design, interactive bots and the ability to let you meet strangers, and make new friends in the long run. One of these features can be a bit dangerous when you let a child use Kik: the ability to meet strangers and make new friends. In the past years, we have seen several reports where Kik Messenger was used as a means of child abuse by criminals and civilians alike. Because of the friendly nature of the Instant Messaging service, one can use the same for attracting kids too. So, if you think your kids are using Kik Messenger, you will have to keep an eye on what is happening. Fortunately, that is what we are going to talk about here. 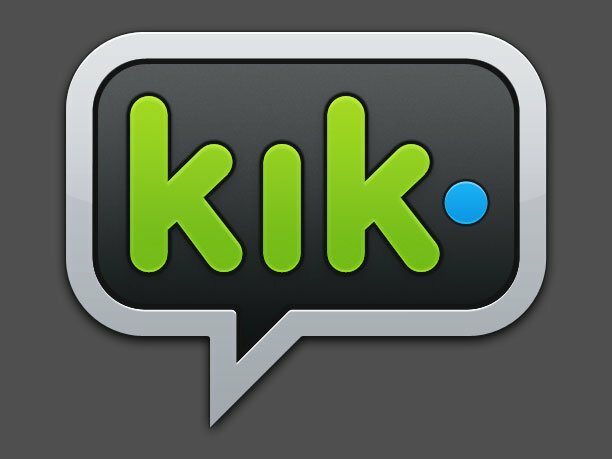 We have found a complete guide on how to spy on someone’s Kik activities. We have already talked about a possible scenario, where you are a concerned parent. By using one of these methods, you will have an idea how Kik Messenger is being used. You may also need such a solution to spy on your employees — or, in an unfortunate case, your partner. In all cases, make sure that you are the legal owner of the device and that the purpose is ethical. With that said, we will move on. Unlike most of you think, there are multiple possibilities. That is, if you are wondering how to hack someone’s Kik, you don’t have a single solution. 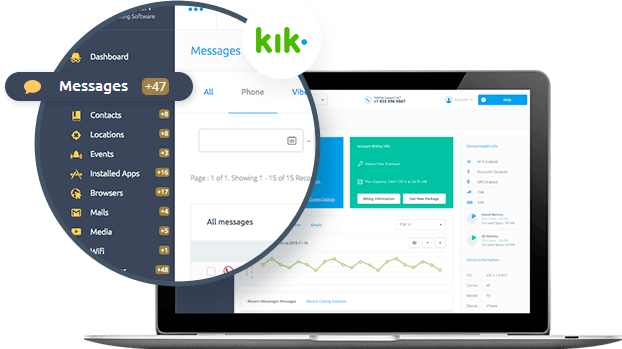 There are multiple products and services that let you understand what a person is doing in the Kik Messenger interface. For instance, we can take the case of some of the popular smartphone monitoring programs. 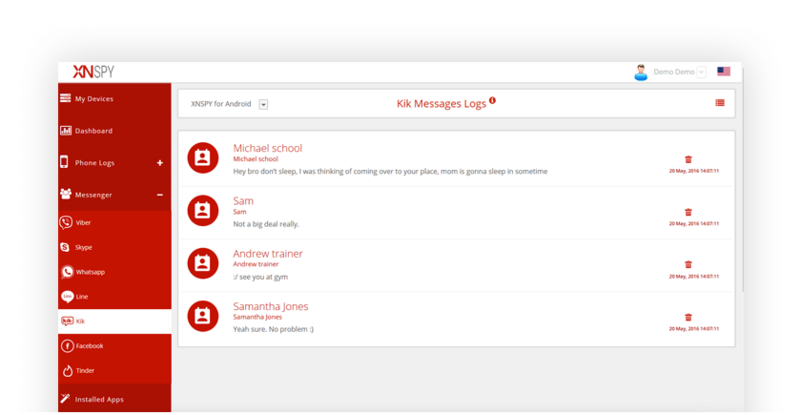 These programs normally come with a feature to spy on Kik Messenger as well as other popular IMs. There are also DIY ways to get this done, but it would require some technical expertise. 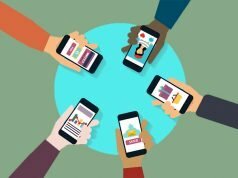 So, if you ask us, we’d recommend using one of the reputed tools for smartphone monitoring and stuff. We believe that is the simplest yet sense-making way to keep things under control. Now that you have an idea about things, shall we check out the steps involved? Mobile Spy and mSpy are two of the most popular smartphone monitoring tools out there. 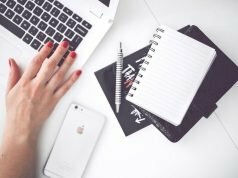 Depending on a set of requirements, you may find other options as well. Anyway, you will have to follow three major steps if you want to spy on someone’s Kik activities. You will have to install/set up the smartphone monitoring on the target device. Depending on the spy tool you’re using, you may or may not have to access the device. For instance, in most of the iOS device, you can set up the spying using the Apple ID credentials. Now, there is time to wait and set up the dashboard. The dashboard is where you get everything ready for your eyes. The service will be syncing Kik data as well as other smartphone data with the server. Meanwhile, you can have a cup of coffee. This is the part where you navigate to the Kik Messenger are and spy on the content. Once again, depending on the service you use, contents shown may differ. Some programs go deep into messages and media files while others provide you basic information. These are the steps you have to follow in order to spy on someone’s Kik activities. Of course, there are some catches. For instance, in either case, make sure you are using a trustworthy smartphone monitoring service. Similarly, you don’t want the trouble of having privacy issues either. We hope this guide helps you keep an eye on your child and what they do on Kik. 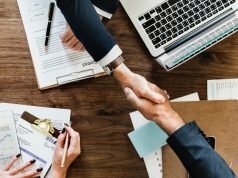 Previous articleHow Big is the eSports Scene? Next articleIs it Too Late To Become A YouTube Star?